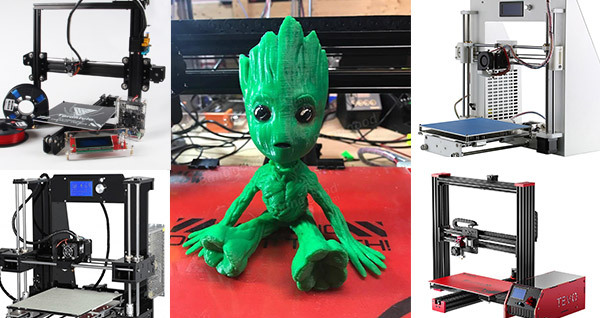 Which is the best DIY 3d printer kit? 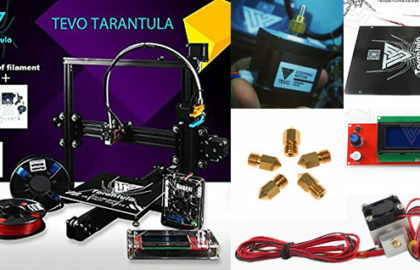 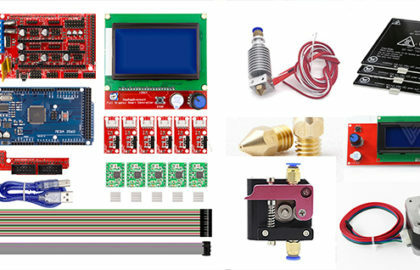 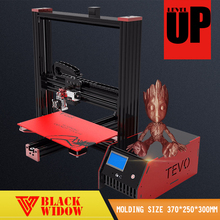 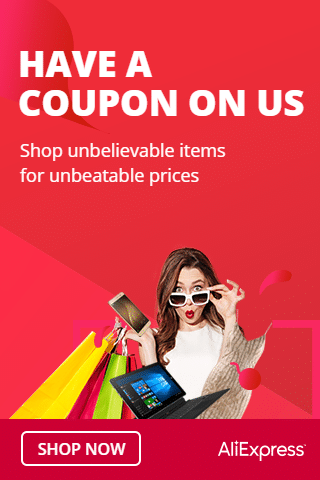 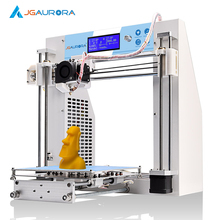 Well, in the market there are lots of 3d printer kits available, but if you are new in this, then you may get confused which is the best DIY kit. 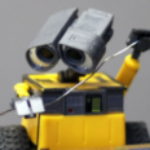 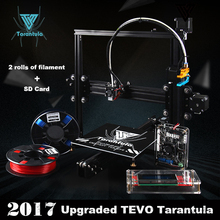 When I bought my first 3d printer kit, before buying I researched a lot and found some good 3D printer kits which I am sharing here.